Every day, thousands of Americans file for or finalize divorce. Many of these do so due to their spouse’s drug or alcohol addiction problem. If you find yourself in this position, know that you are not alone and that divorce may not be the only option. Drug and alcohol addiction presents itself in many different ways. Symptoms are unique to each person but there are a few signs for to help you determine if there is a problem before you confront your spouse. 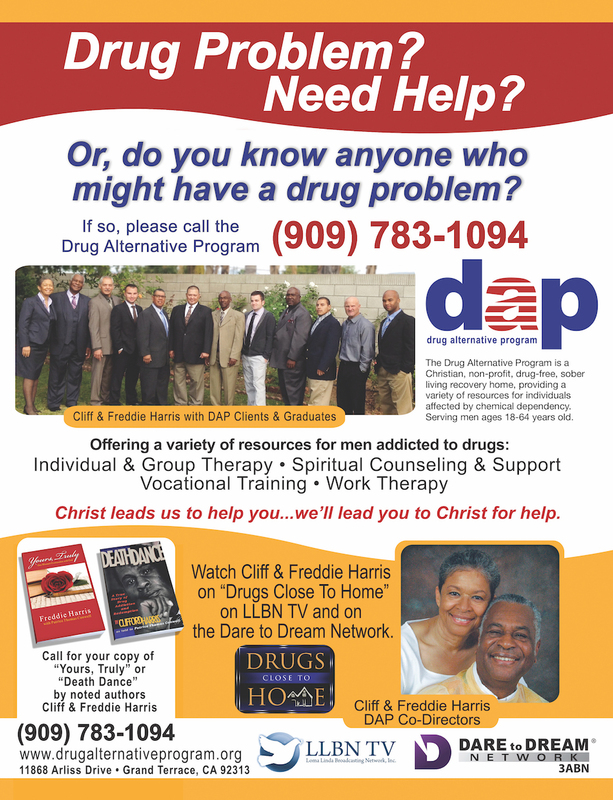 Drug addiction is characterized by increasing tolerance and an inability to stop using. A person will experience physical and emotional symptoms (withdrawal) when they do not have access to their drug of choice. Secretive behaviors, legal issues, and relationship problems are also common. Of all the issues that can arise during a marriage, addiction ranks right up there with infidelity in terms of unpleasant conversations. But if you want to save your marriage – and possibly your spouse’s life – it is a conversation worth having. Talk to your spouse like an adult and calmly explain that you are concerned about them. The Mayo Clinic notes that a direct, heart-to-heart conversation can help set your spouse/partner on the road toward recovery. Whether you choose to make it a private matter or host an intervention is a personal decision that must be made in regards to your spouse’s willingness to listen to you and your need for emotional support. If your spouse is open to seeking treatment, you can decide together what options are best. Depending on where you live, you may have access to both inpatient and outpatient treatment programs along with therapists and counselors who can provide support along the way. Inpatient programs are intensive therapy that typically last 30 days or more. Outpatient treatment programs may be designed around his or her schedule. 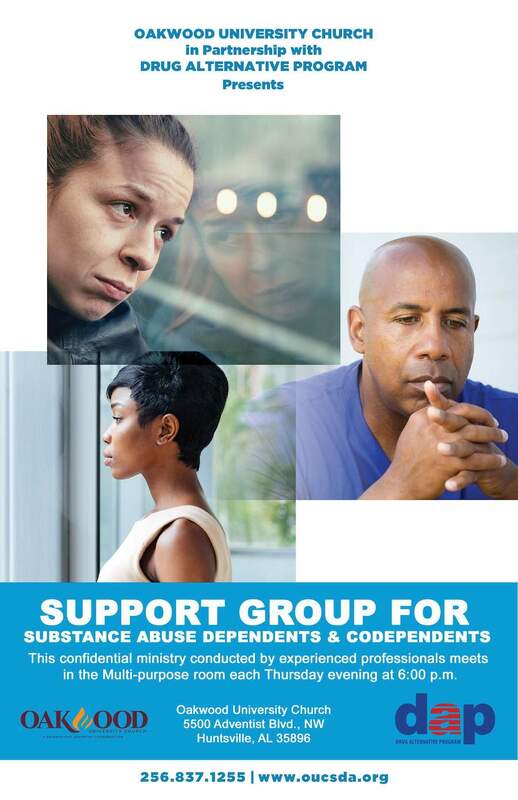 In addition to intensive treatment, your spouse may need the continued care of a drug addiction therapist. This person may recommend joining a 12-Step program or other similar support group for the person in recovery and their families. Set things right or separate? 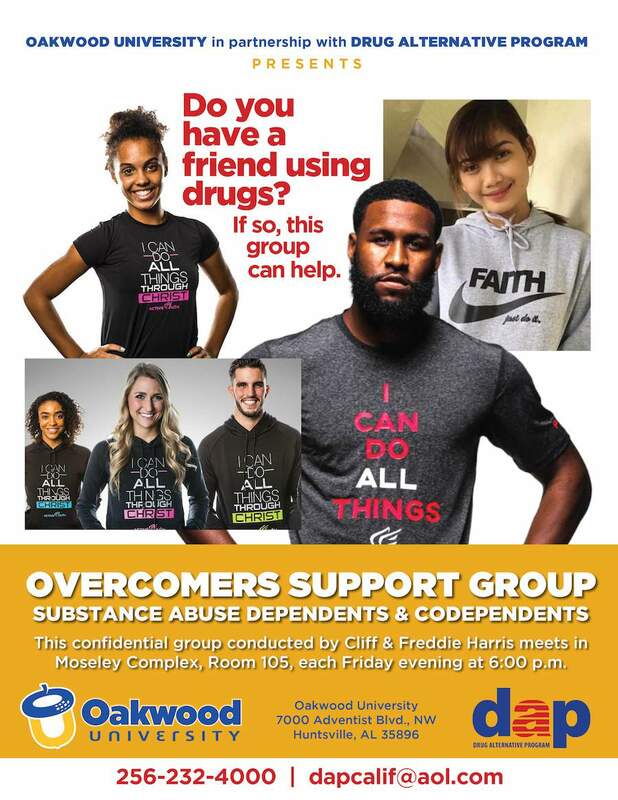 While you may believe that drug addiction is an absolute relationship ender, it doesn’t have to be that way. If you would like to save your marriage, you must be willing to put in lots of work and support your spouse as they overcome the crippling effects of the disease of addiction. You will also have to learn to forgive any lapses in judgment your spouse may have experienced. Starting today, you can strengthen your marriage and begin to rebuild a loving and healthy foundation by looking to the positive. Reaffirm your commitment to one another by focusing on the good in your mate. A previously-healthy relationship damaged by addiction does not have to be destroyed. Adversely, addiction may be the breaking point of a marriage that has been strained by abuse, infidelity, and a pattern of destructive behaviors that have led to financial hardships or emotional turmoil. 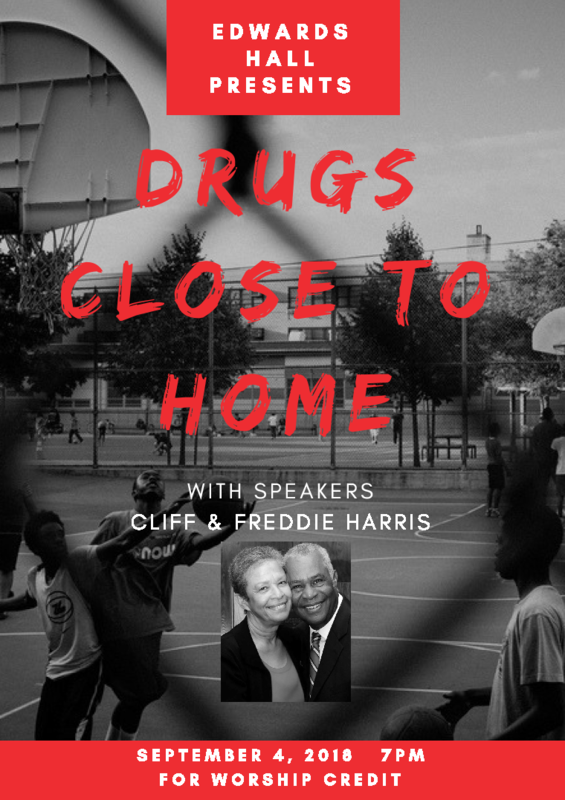 One of the most difficult hurdles is separating the person from the actions brought on by addiction. However, that is perhaps the most important obstacle that must be crossed. It’s difficult, but keep in mind that the actions of an addict are often irrational. They may emotionally remove themselves from bad behavior as a coping mechanism. Your spouse may have done things to hurt you that they would never have considered sober. While they must be held accountable, you must learn to forgive if you want to move forward with your marriage intact.